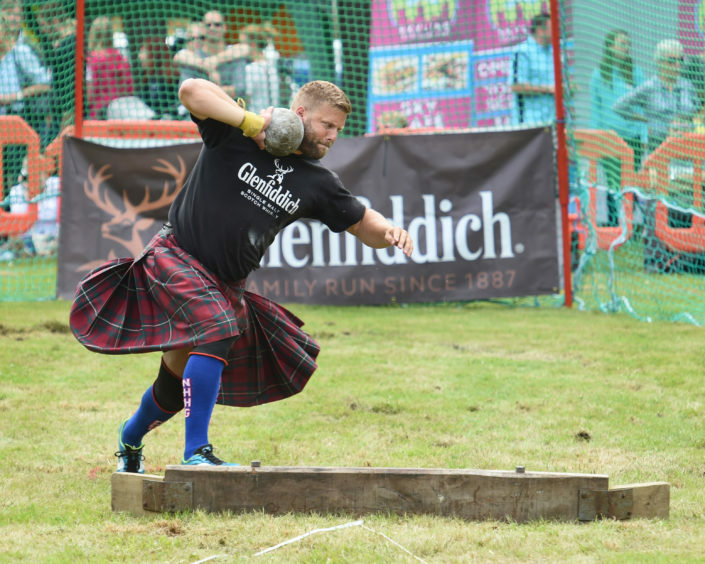 Murdo Masterton on the Heavy Hammer. Picture by Jason Hedges. 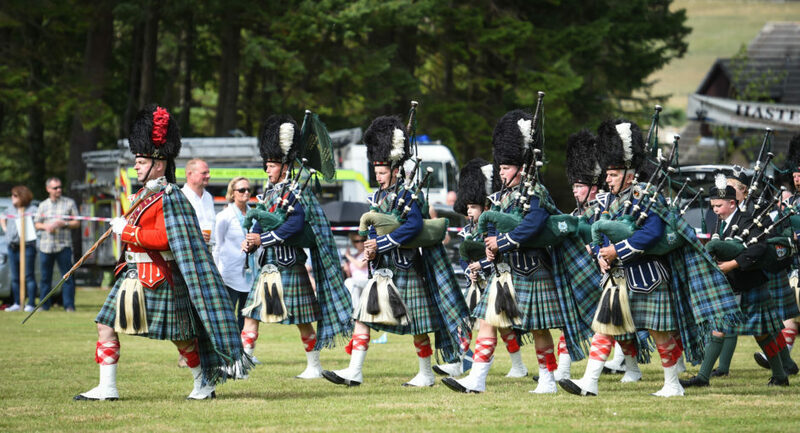 And that helped explain the large crowds who flocked to the 177th Tomintoul and Strathavon Highland Games on Saturday. 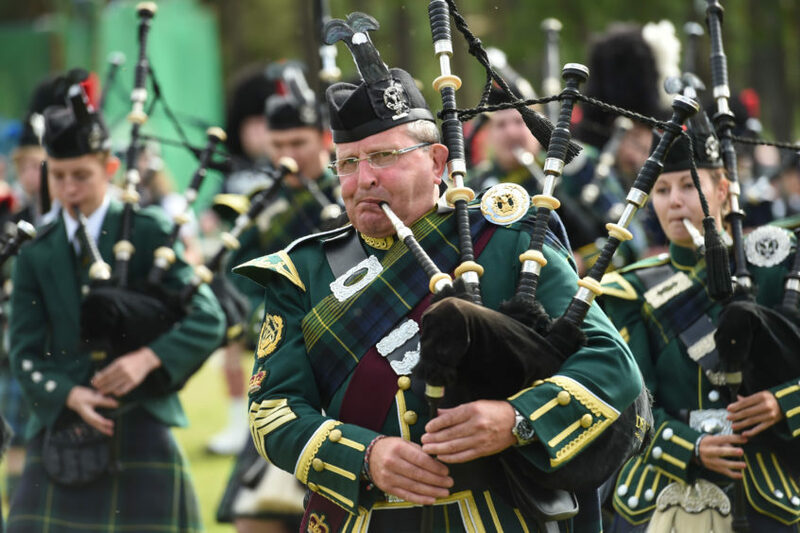 About 3500 people streamed through the gates of the Public Park in the south of Tomintoul to enjoy a hectic – but meticulously-planned – schedule of traditional Scottish sport, music and dancing. 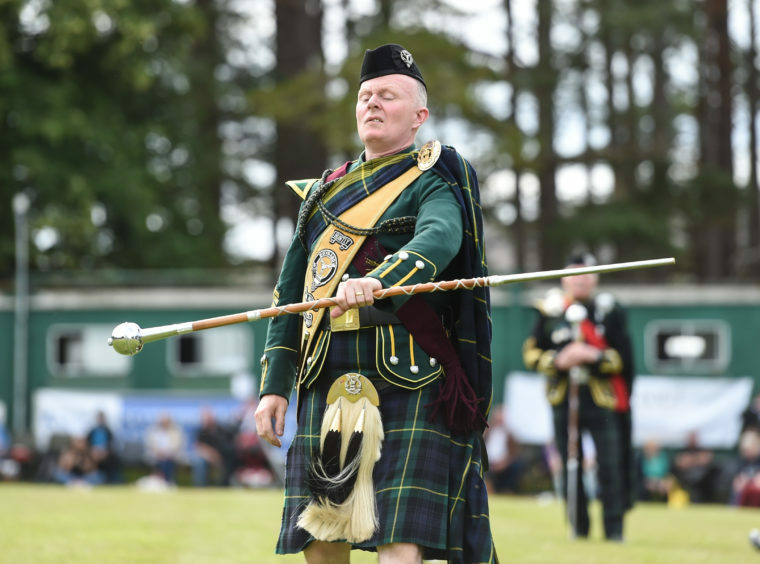 Chieftain of the games Jim Fraser opened proceedings with a stirring speech, welcoming everyone and thanking the sponsors and patrons of the event. There was a special mention for a long-standing games supporter John Lowe, who died last Thursday. 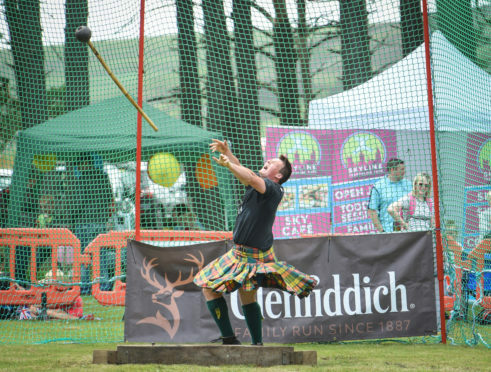 Spectators were then treated to a very traditional day, with the organisers of the Tomintoul Games priding themselves on their no-frills approach to staging the event. 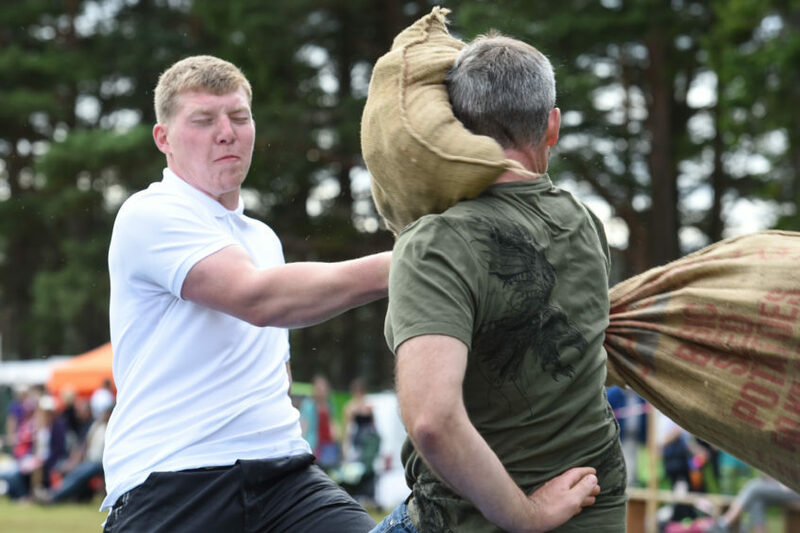 The annual pillow fighting competition was one of the highlights, as contestants battered each other with padded sacks to decide an overall champion. 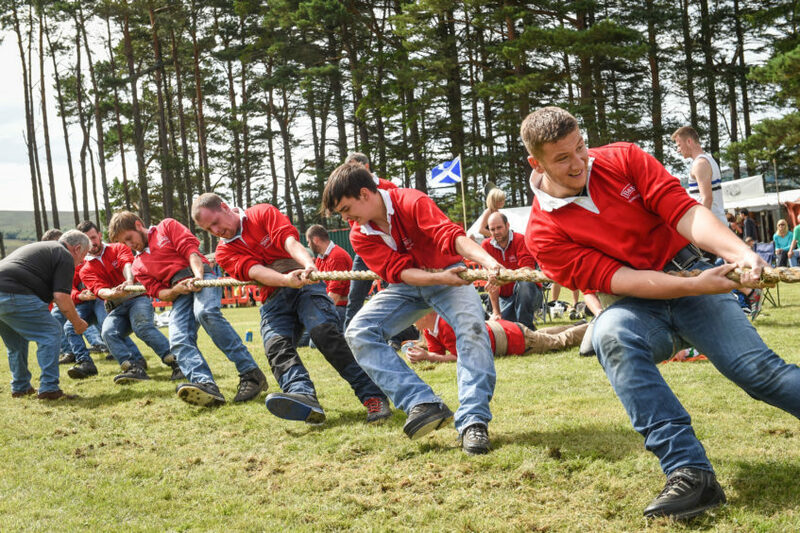 Other good-spirited contests included a barrel-rolling race and a team tug-of-war tournament. 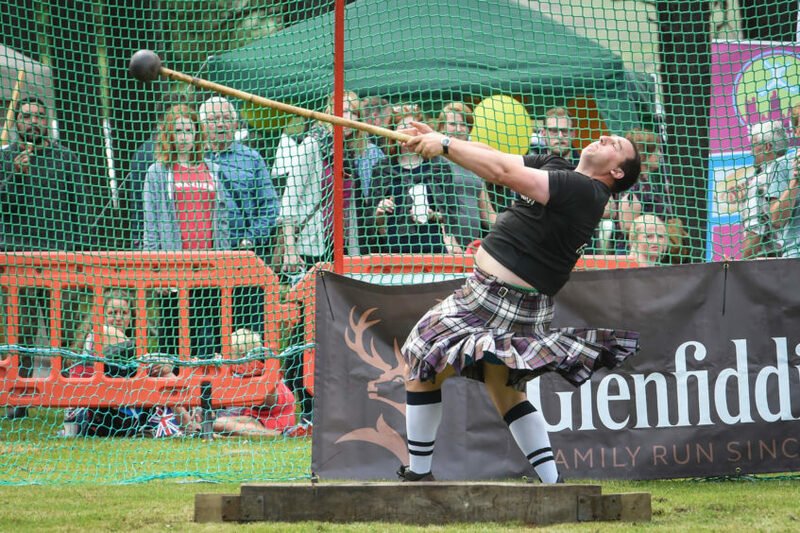 Sports were the main focal point for the enthusiastic crowd as the strength events proved to be very popular. 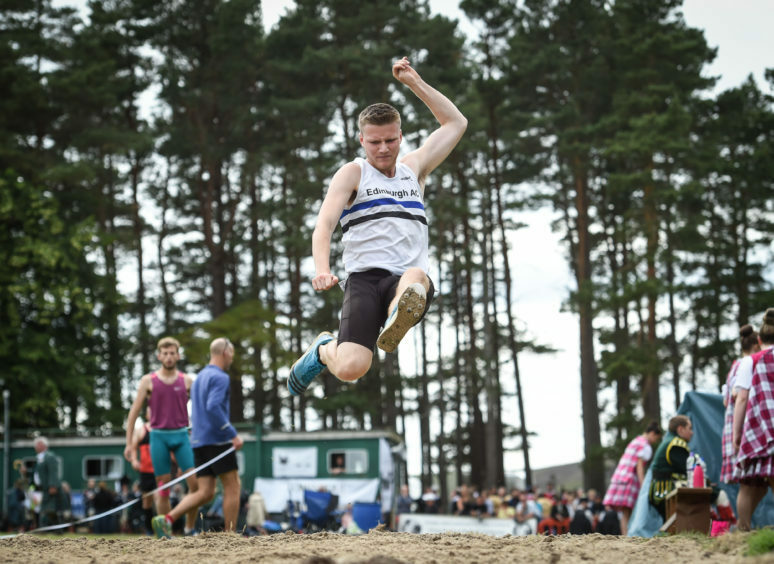 In the junior events, Oban’s Murdo Masterson continued his dominance from last year over the rest of the field. 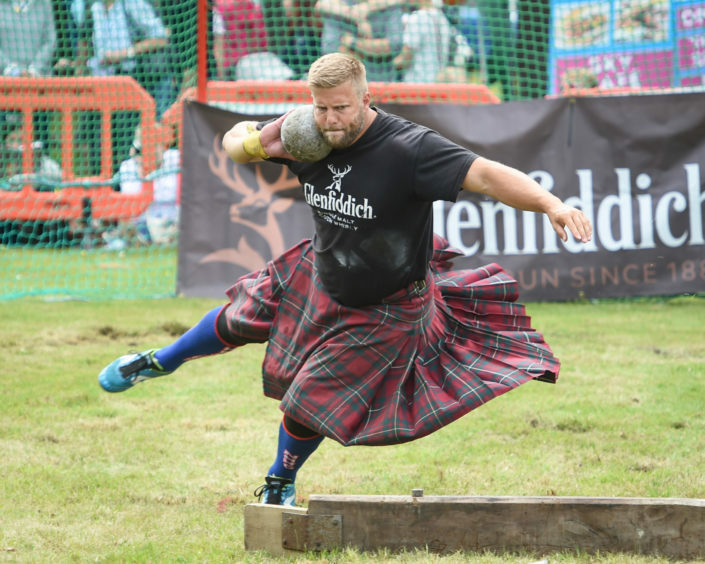 The 19-year-old, whose dad used to be a shot-putter, won four of the five events he entered, including the caber tossing and hurling a 28lb weight the furthest. 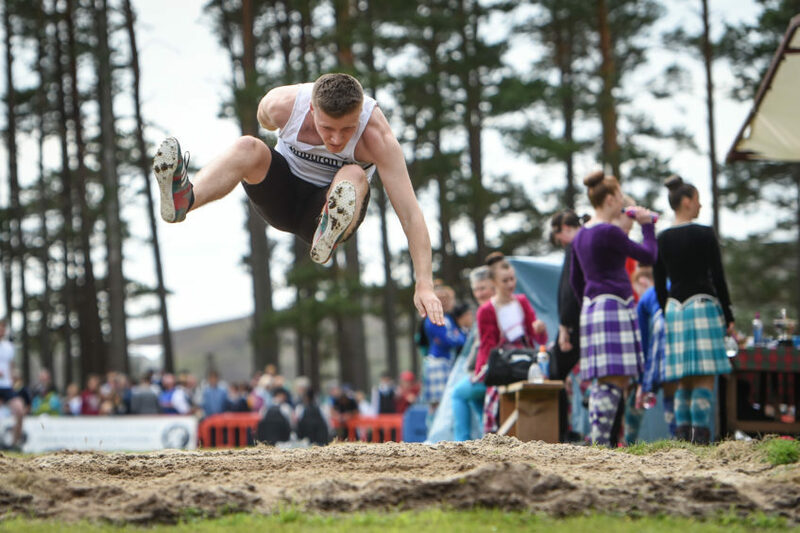 A new Tomintoul games record was set in the long jump, by Ewen Bradley of Inverness. 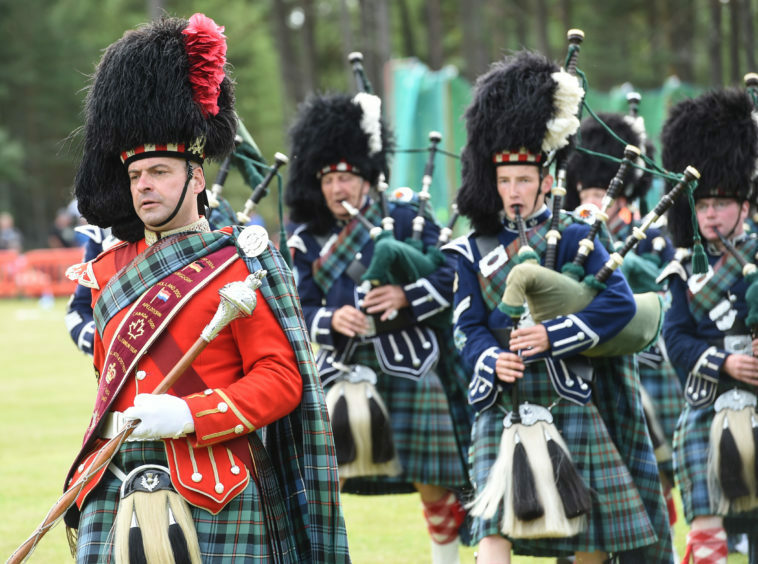 Most aspects of Scottish culture were covered at the gathering, with Highland dancing displays and pipe band performances also taking prominence. Patricia Grant, secretary of the games thought that the event definitely punched above its weight considering the size of it. Mrs Grant is already looking forward to next year’s festivities. 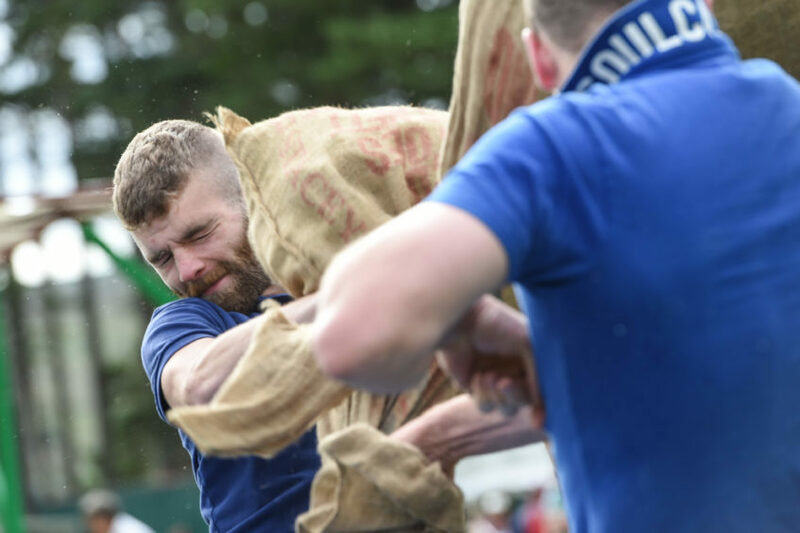 She said: “It was a great day with a good atmosphere and we’re looking forward to next year.